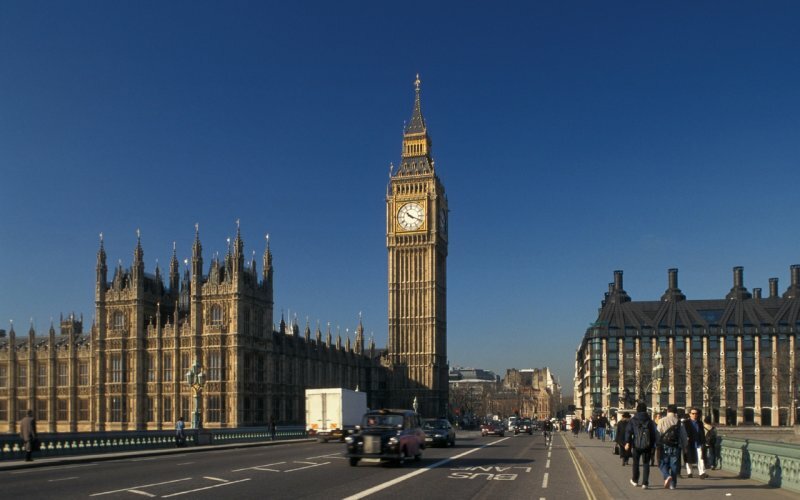 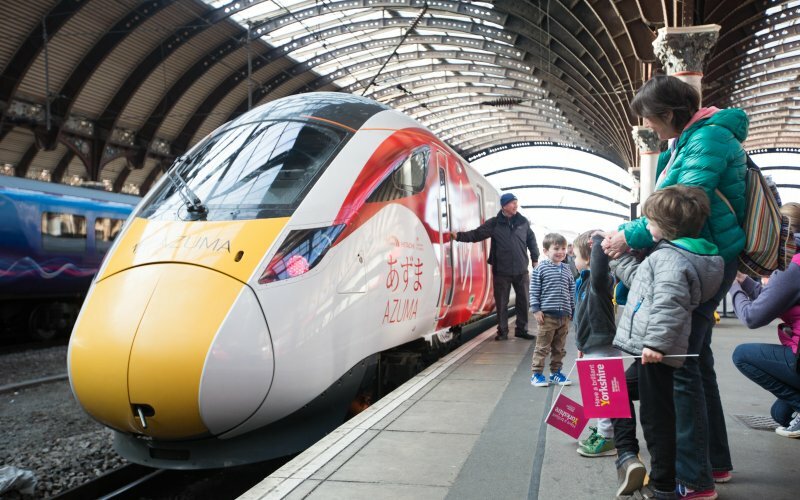 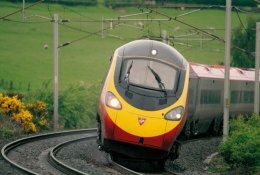 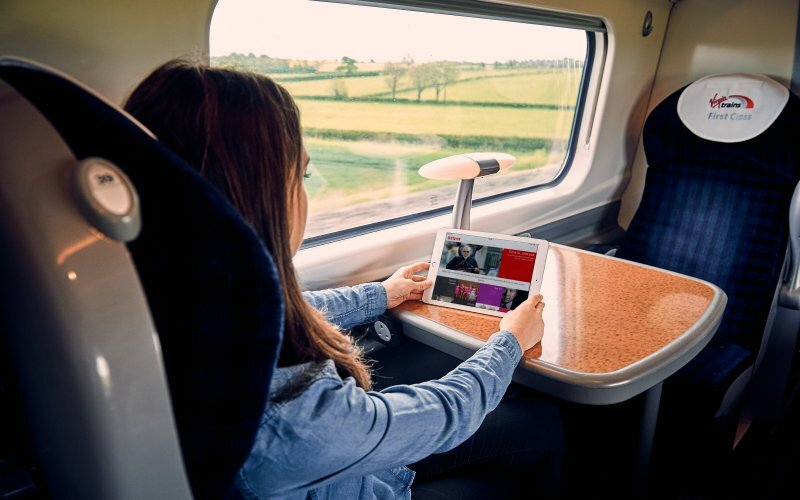 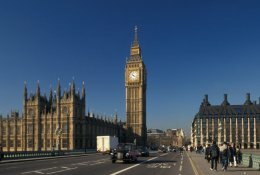 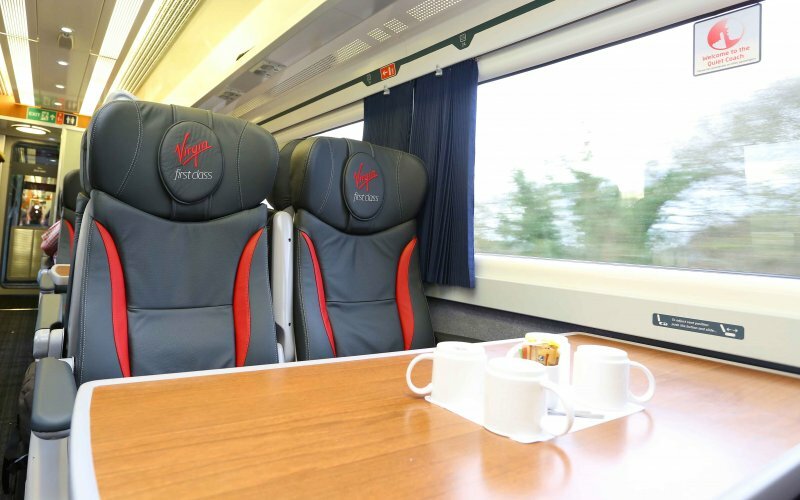 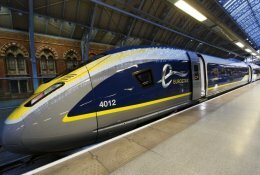 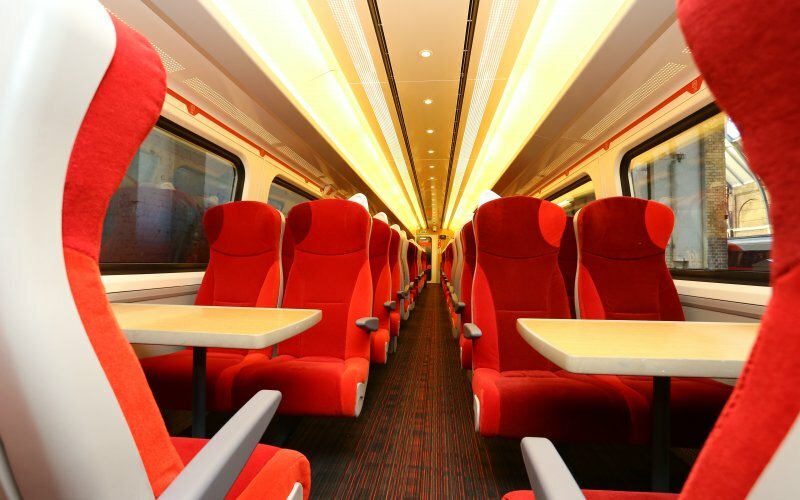 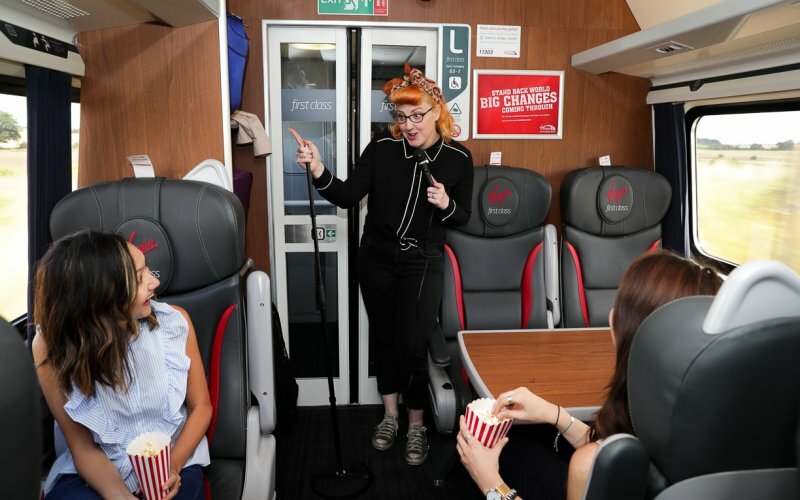 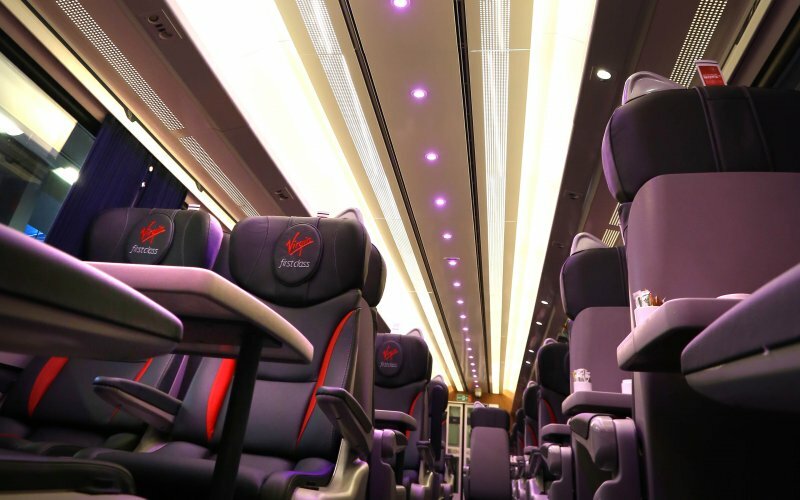 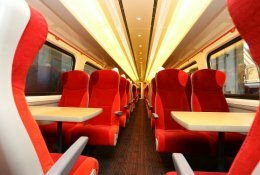 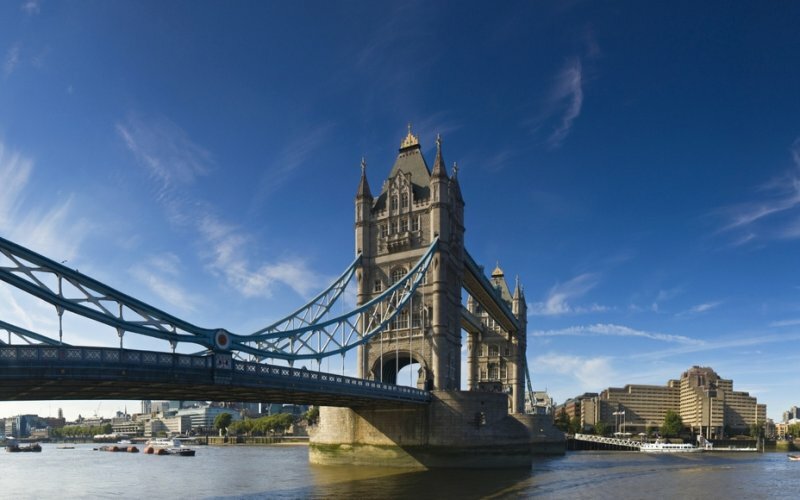 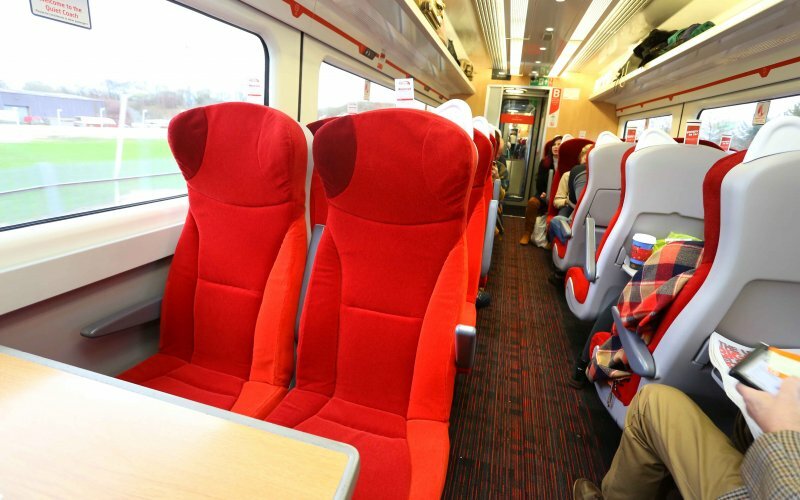 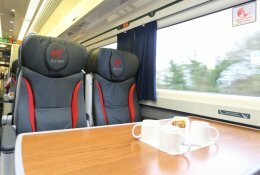 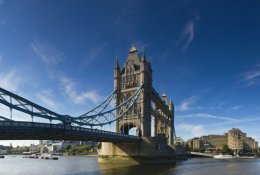 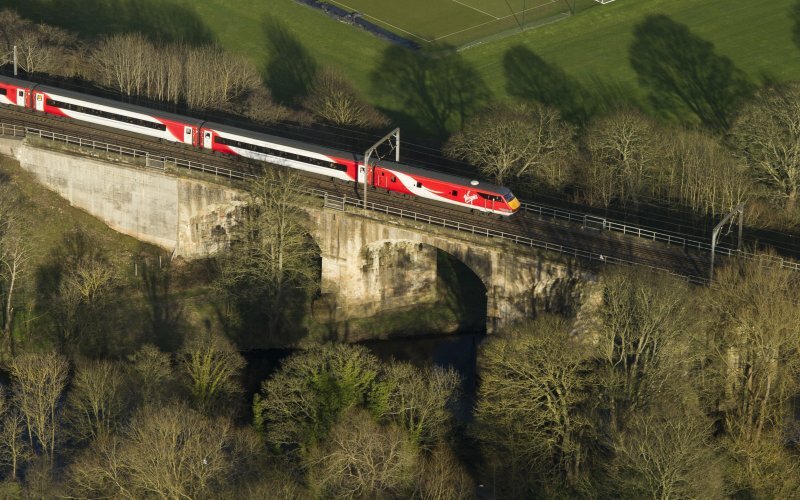 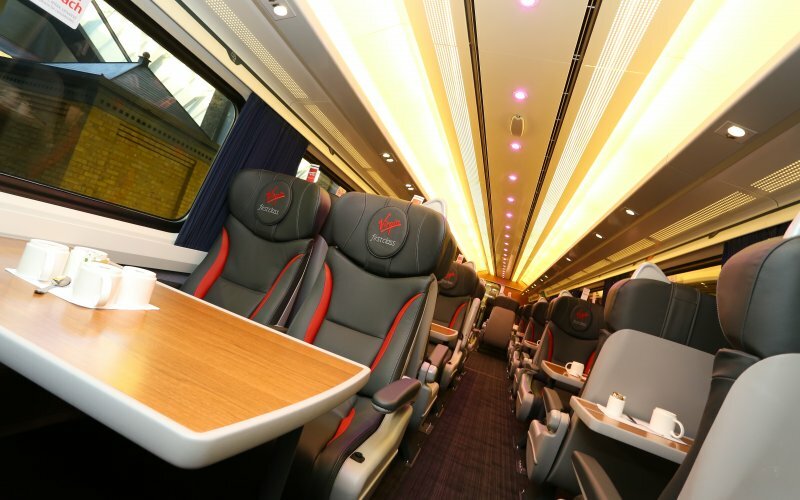 Trains London to Manchester - Buy Train Tickets! 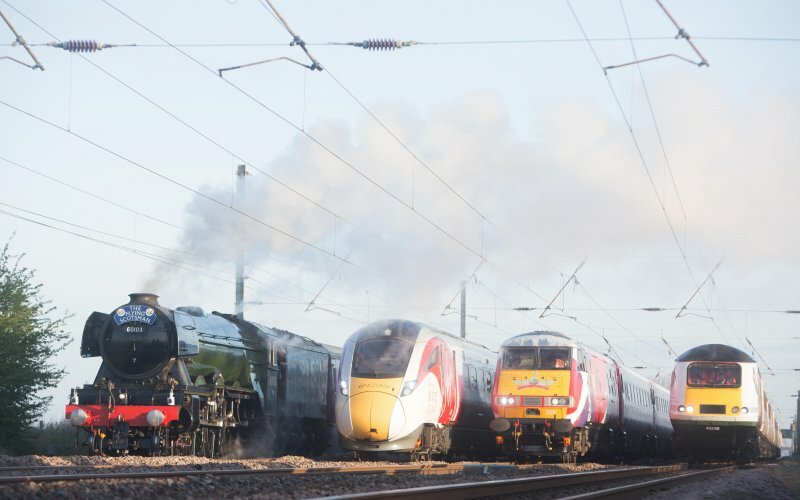 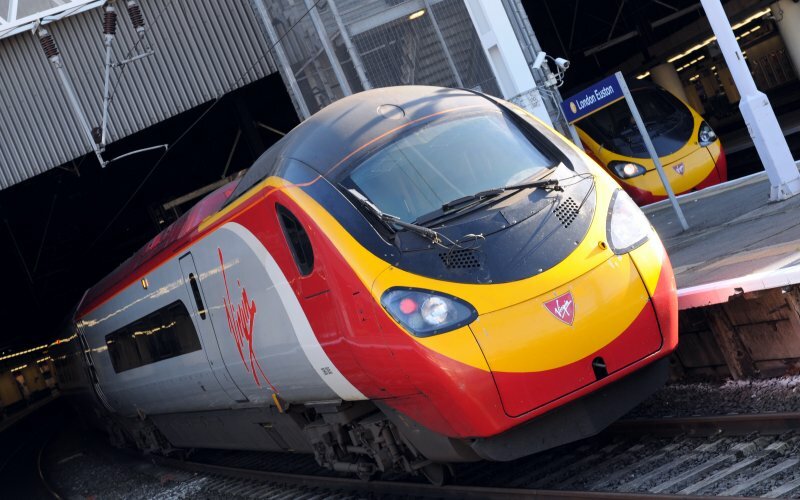 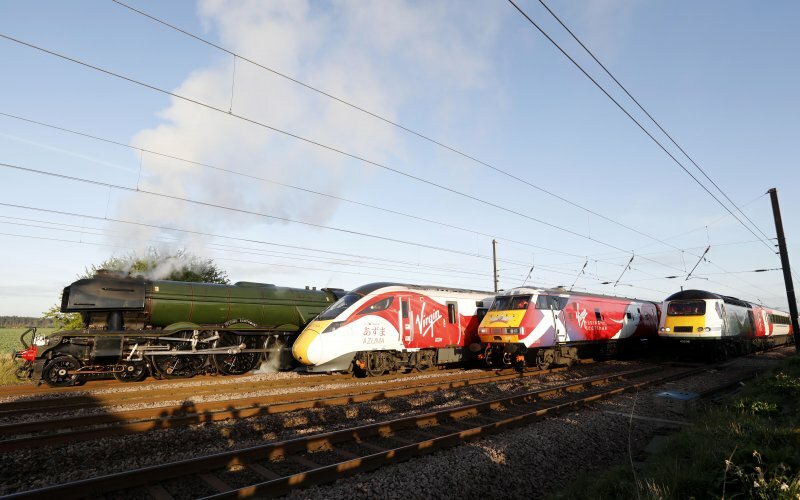 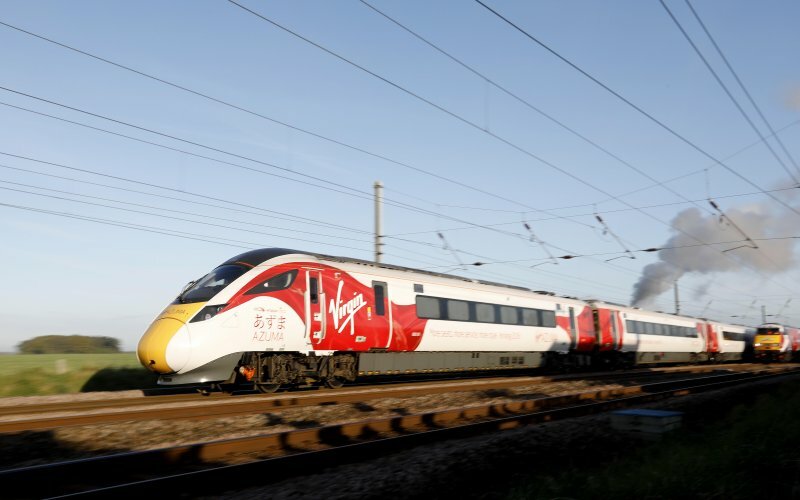 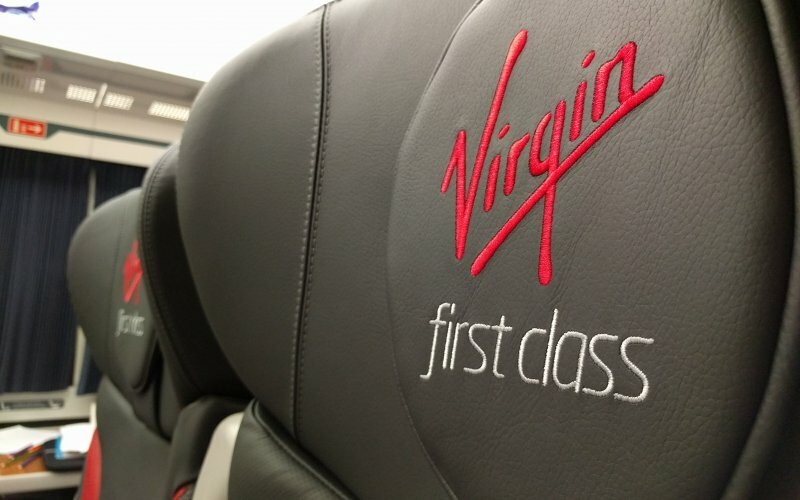 The first train leaves at 06h16 from London Euston to Manchester Piccadilly, the last train leaves at 23h30. 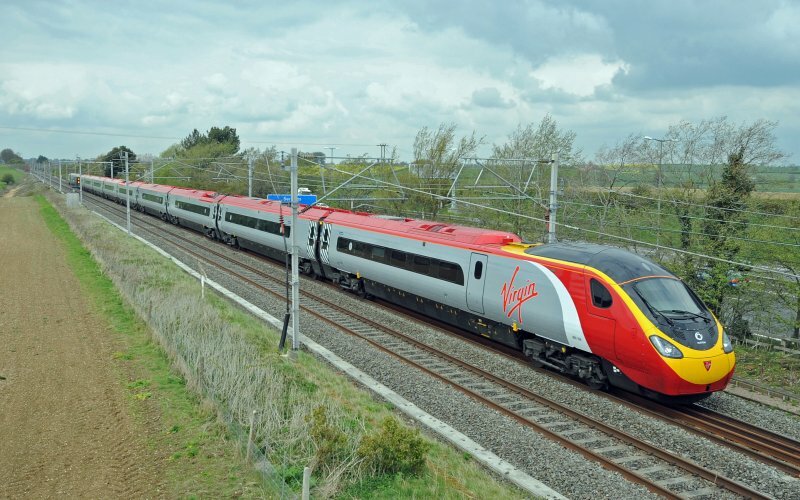 The journey time is 2 hours and 8 minutes between the two cities. 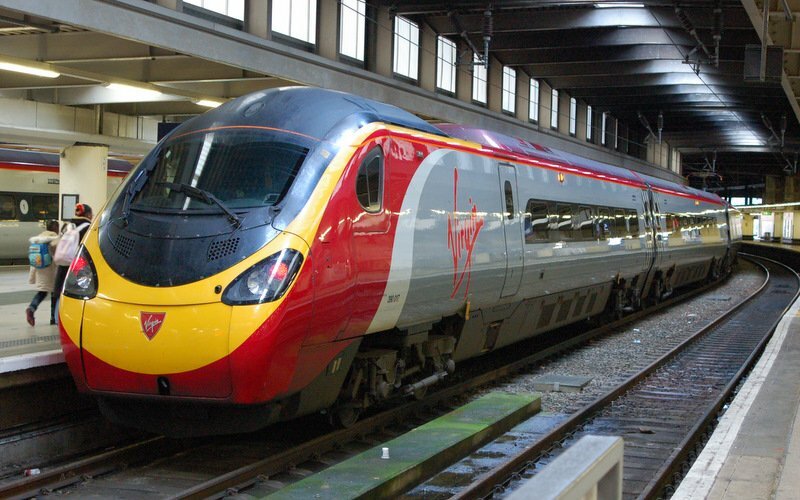 Each day 72-84 trains run between London and Manchester. 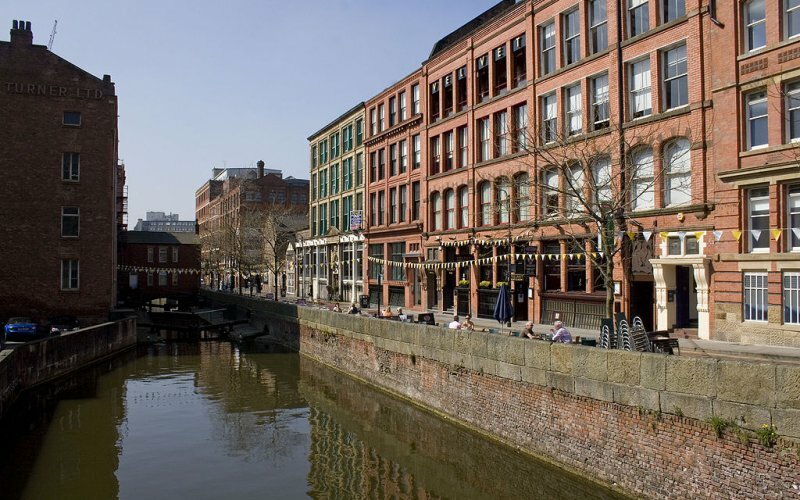 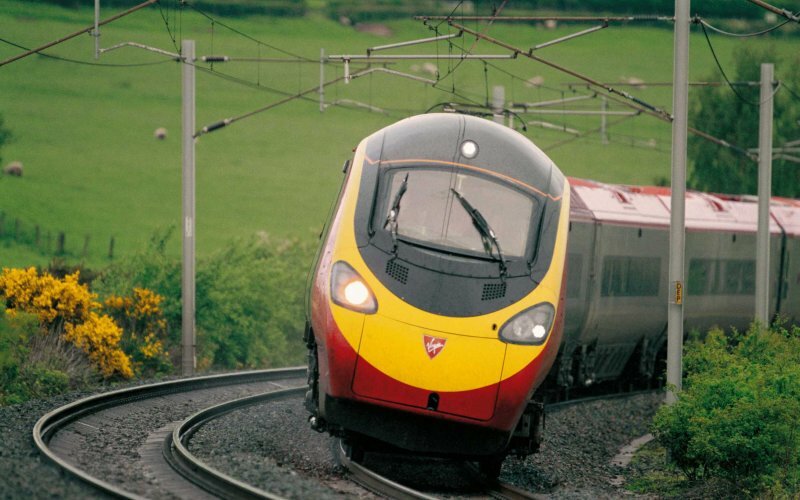 Here, at HappyRail, you can buy all cheap train tickets from London to Manchester!